Water pattern. 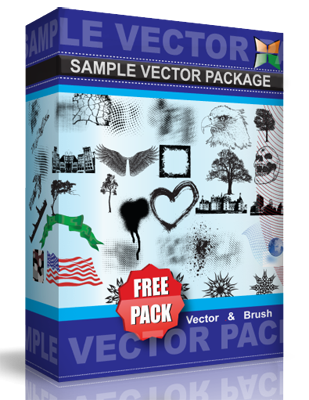 The package contains the looping pattern shown on the preview image in SVG, JPEG formats and as a Photoshop pattern. Used here.